From the shores of Lake Michigan to the banks of the mighty Mississippi and all ponds, lakes, and streams in between, Illinois depends on its waterways for agriculture, recreation, drinking water and much more. Unfortunately, our waterways are too often filled with garbage, toxic chemicals, and more. 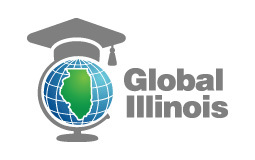 To help address this problem, Illinois Global Scholar is pleased to announce Illinois Waterway Cleanup Week, September 10-16! ▪️Use the Clean Swell App to record trash-pickup data in real-time! ▪️See the impact of your class or group cleanup on Ocean Conservancy’s worldwide map. ▪️Access data from the 800,000+ people participating in similar cleanups worldwide! ▪️Utilize K-12 curricula to teach watershed literacy (available mid-August). ▪️Learn how to partner with a classroom doing the same project in another part of the world! ▪️Interested in community engagement? Apply for a $500 grant to organize your own community event! ▪️Transportation funds available for high need school districts. To find out more, access our flyer and the Illinois Waterway Cleanup Toolkit links below. 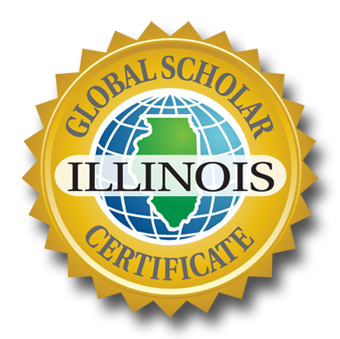 You can also visit www.IllinoisGlobalScholar.org or contact waterwaycleanup@global-illinois.org.